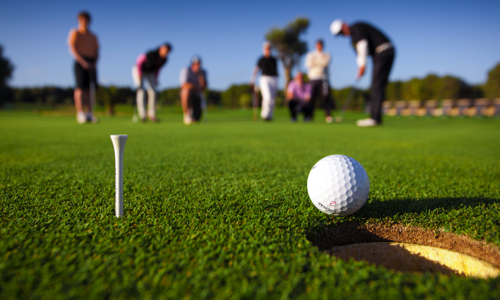 ​MAKING PUTTS IS EASY AS 1, 2, 3! to become World #1 using AimPoint! 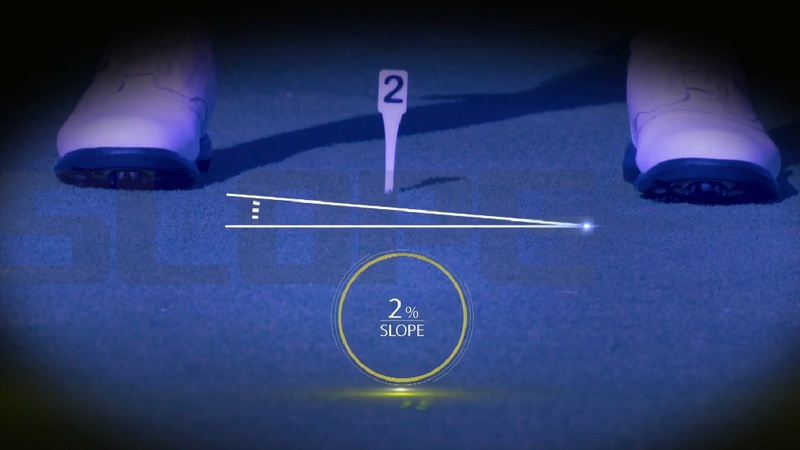 Use your feet to estimate the of amount of slope in your putt. Hit the putt with correct speed starting it at your AimPoint. Watch it go in! This is a non-technical, quick read that is easy to learn and quick to adopt. 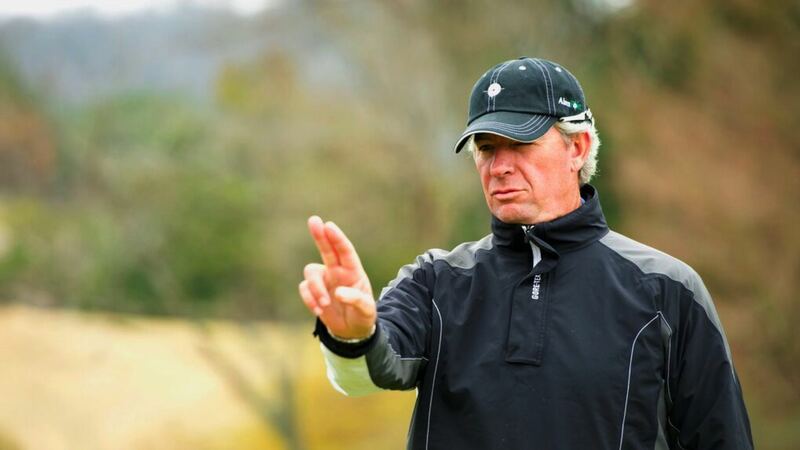 AimPoint is a revolutionary green- reading system based on highly accurate, Sports Emmy Award winning technology seen on the Golf Channel that will transform your ability to make putts. Learn that putting is easy and discover the most effective and reliable ways to determine the direction and precise amount of break for any putt!